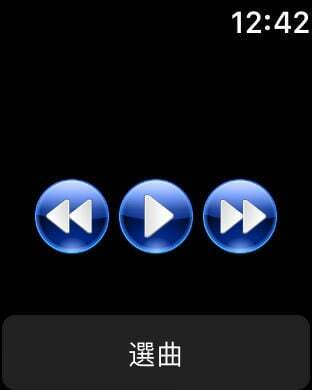 What song is that? 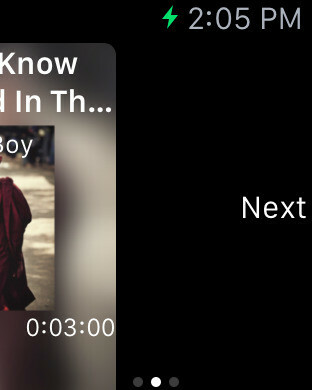 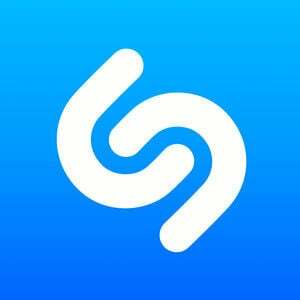 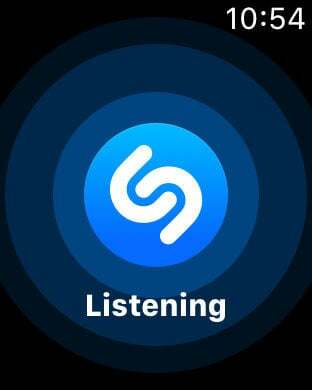 It's about to end, so don't waste precious seconds pulling out your iPhone to launch Shazam. 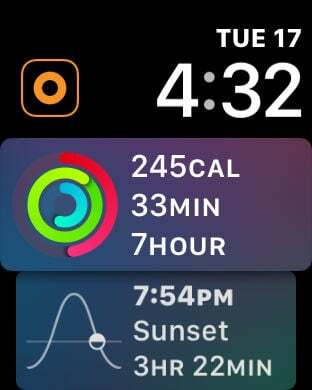 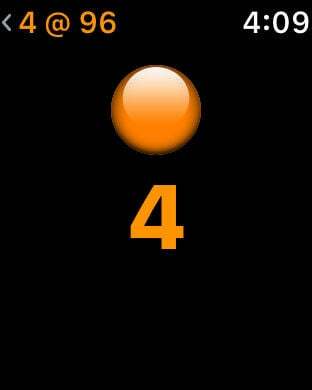 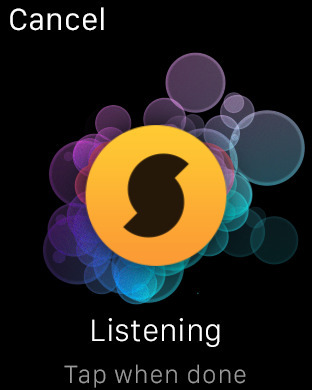 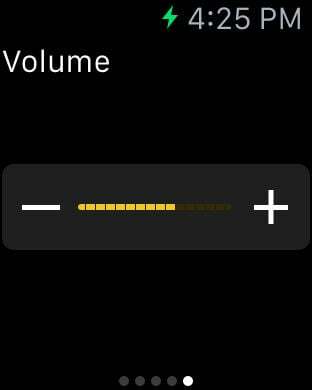 Just do it from your Apple Watch. 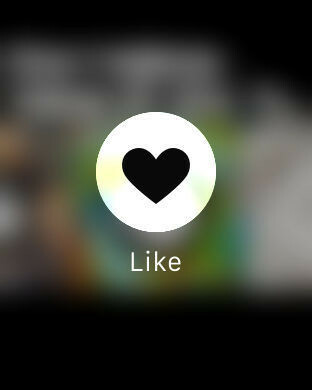 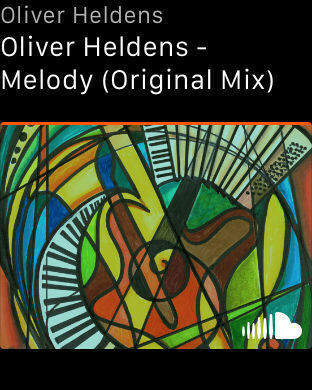 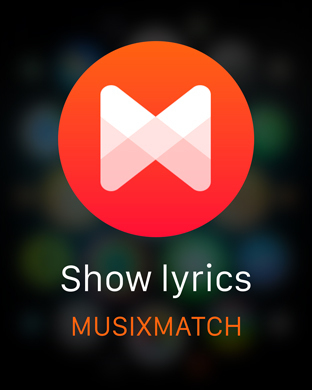 And if you like it, you can look up the lyrics, queue up the track on your favorite streaming service, or even put on your mobile musician's cap and remix the hit with a quick, lightweight music creation suite. 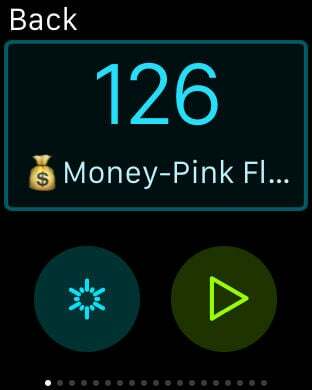 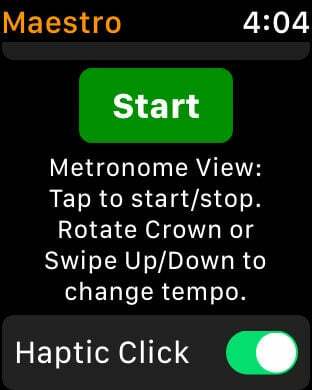 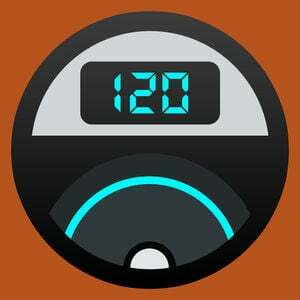 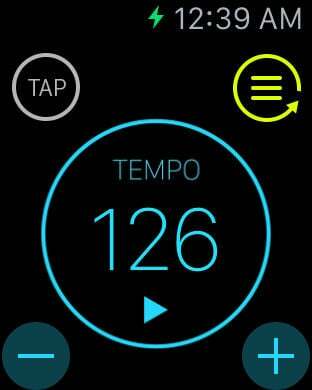 Pro Metronome brings a studio-quality metronome to your wrist. 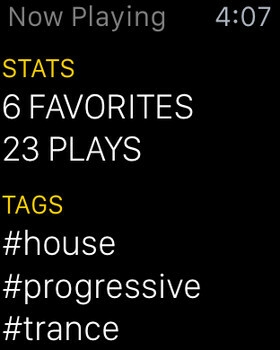 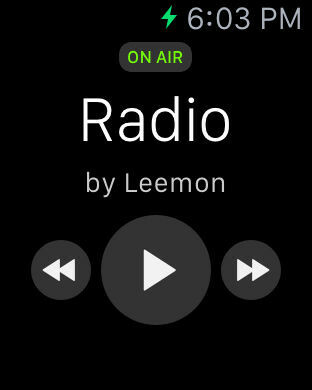 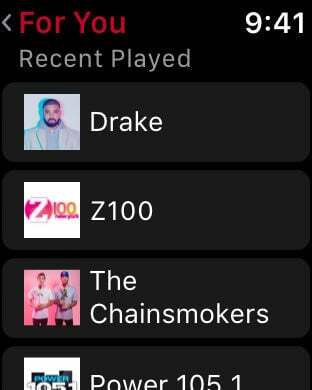 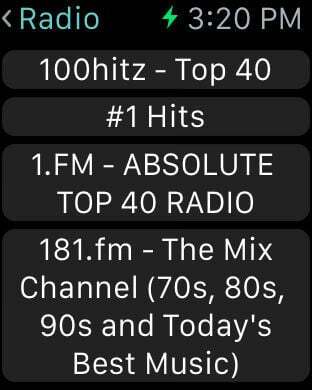 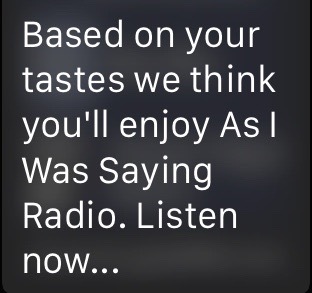 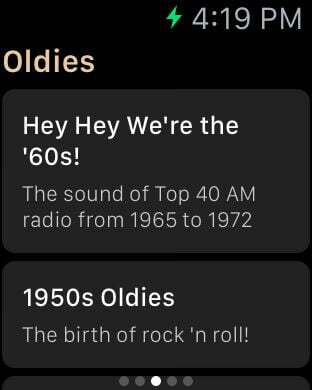 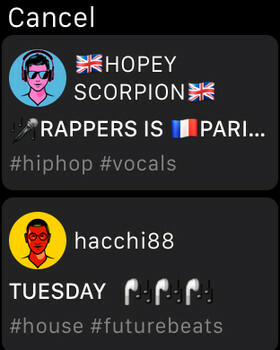 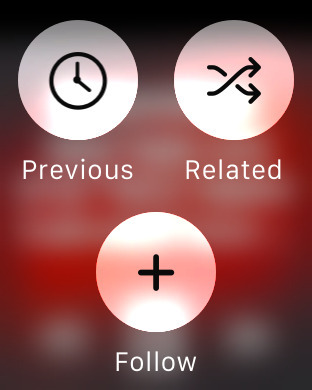 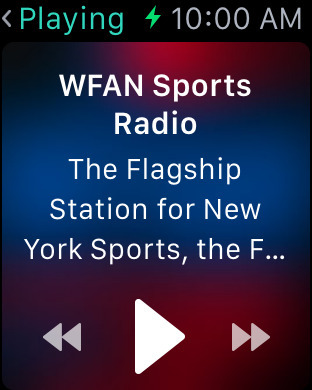 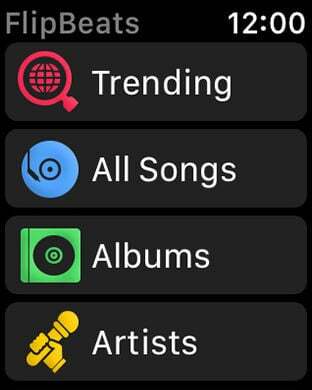 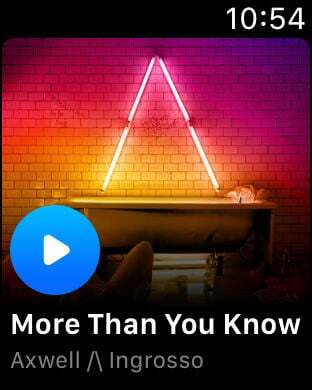 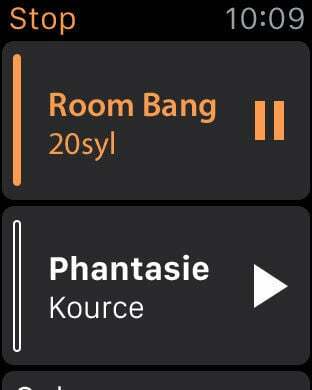 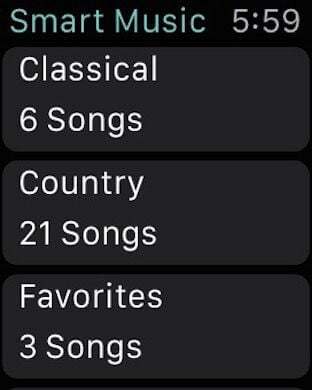 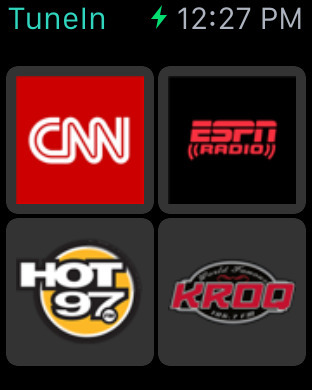 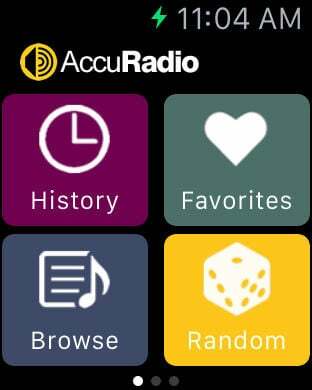 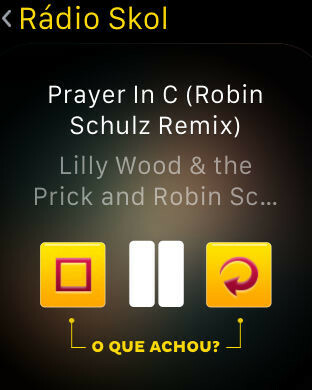 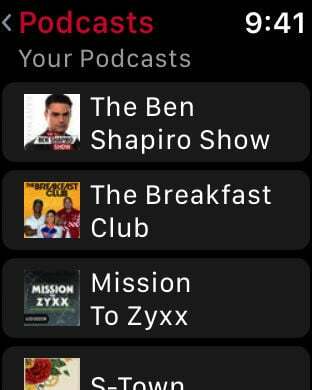 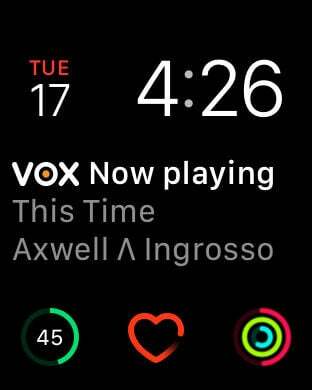 More than 30.000 Radio Stations from 200 different countries, now available on your Apple Watch! 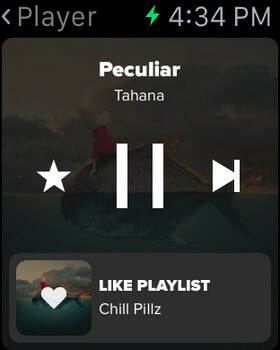 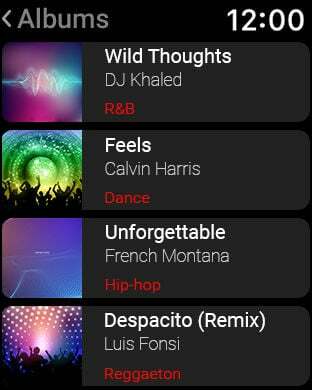 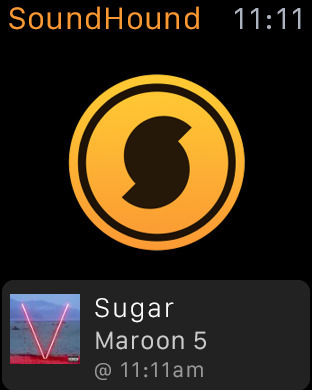 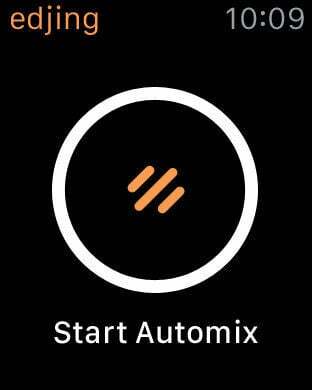 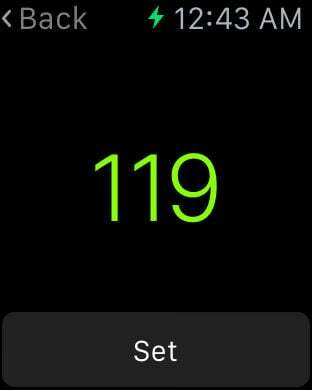 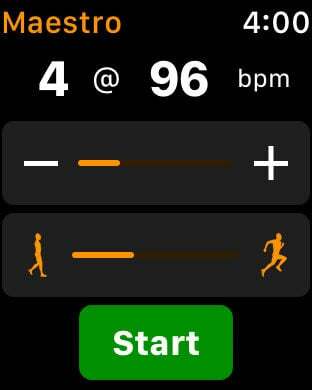 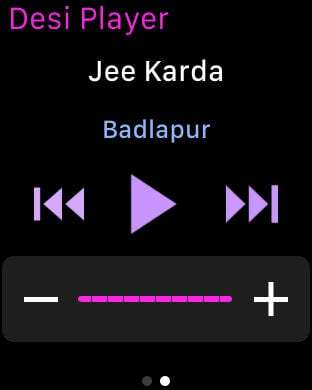 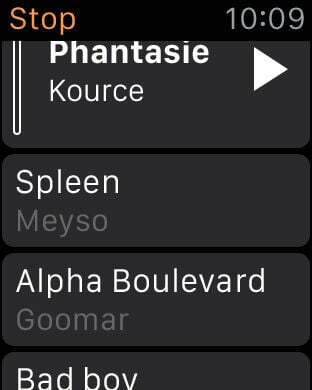 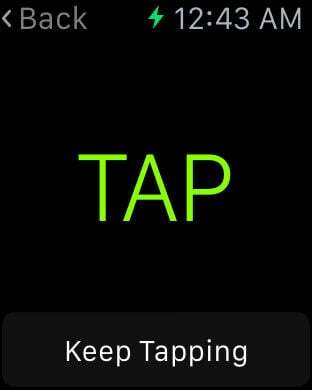 Pacemaker for Apple Watch lets you add live effects, mix in new tracks and see notifications about your mix directly from your wrist. 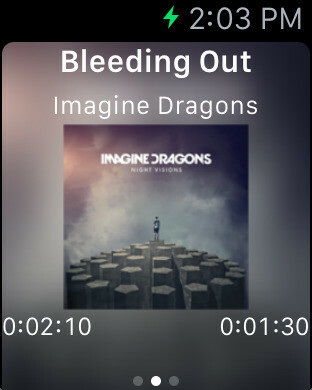 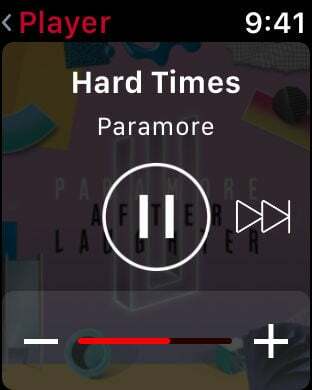 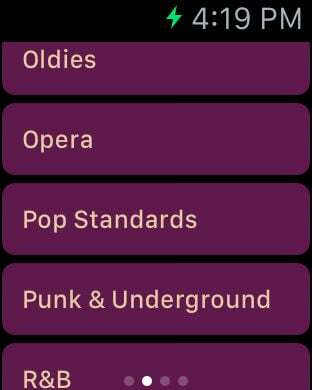 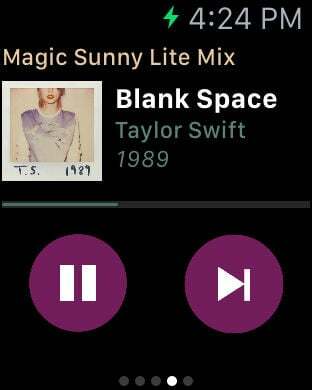 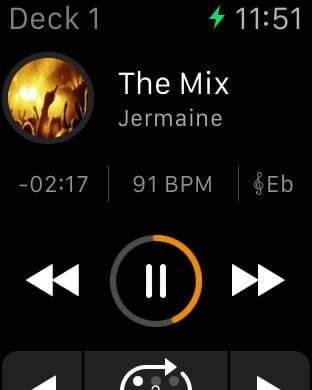 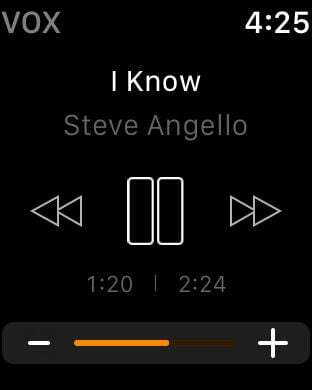 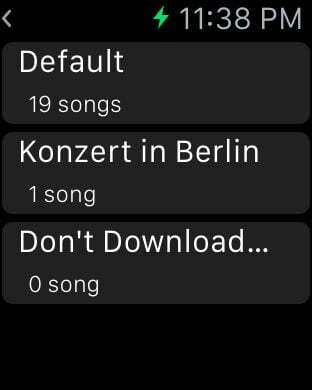 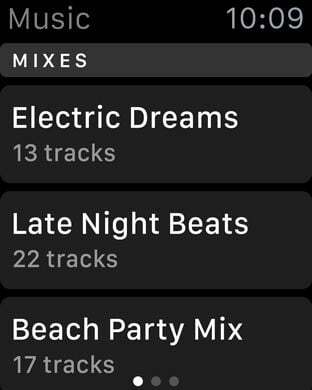 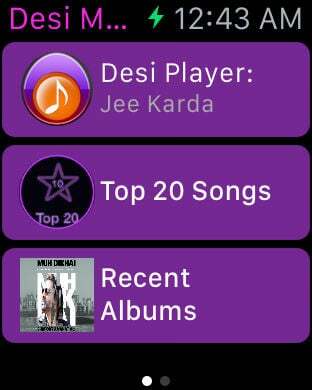 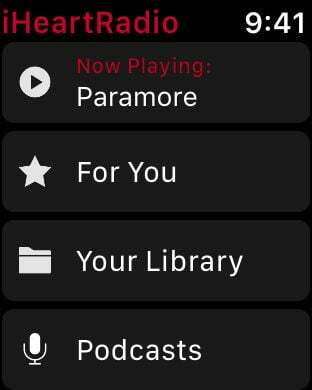 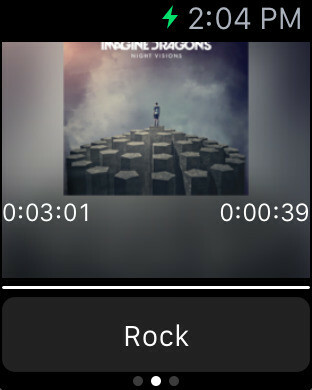 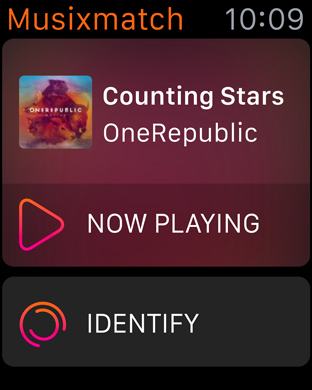 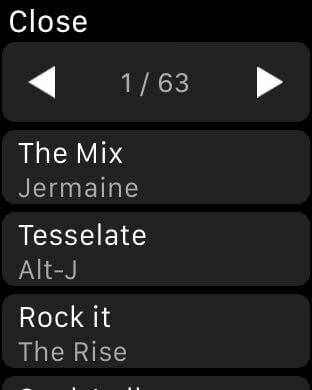 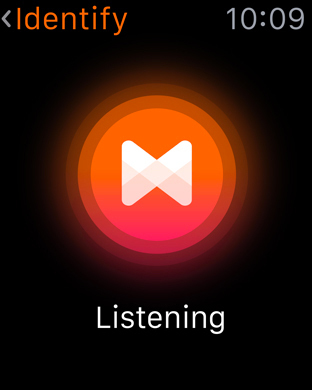 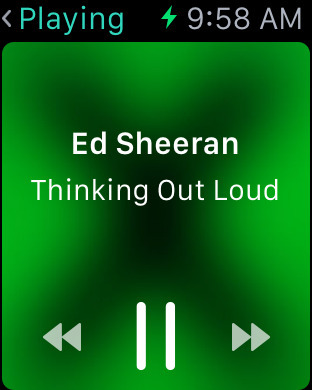 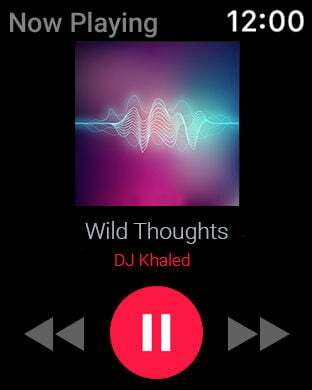 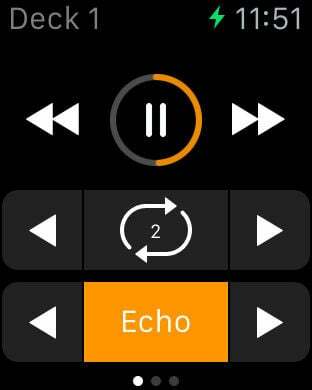 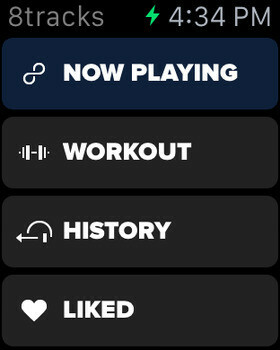 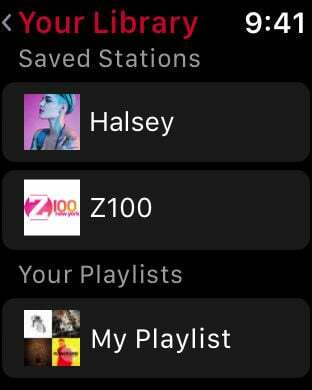 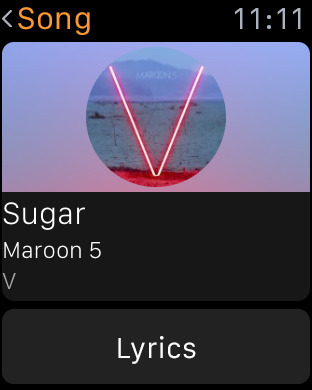 Swipe to switch tracks and switch equalizer presets for your Google Music collection right on your wrist with gMusic 2 for Apple Watch. 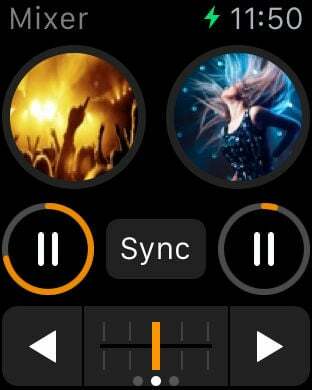 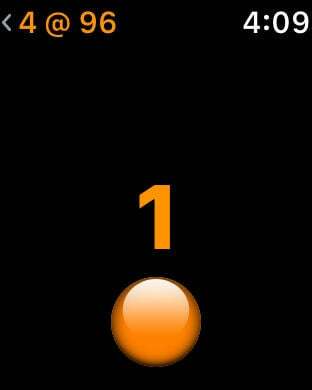 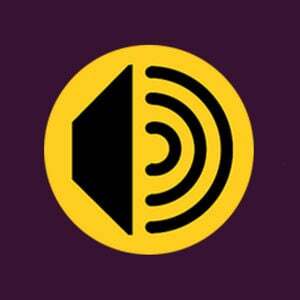 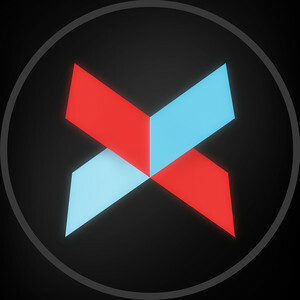 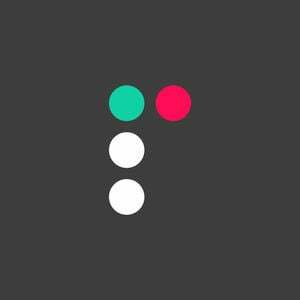 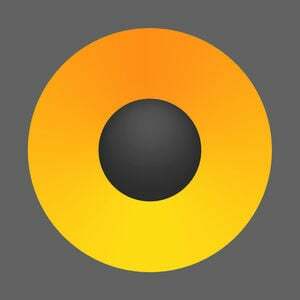 Become a pro DJ instantly with Crossfader. 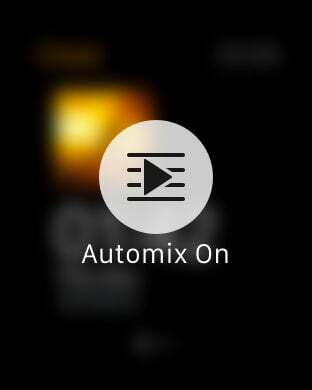 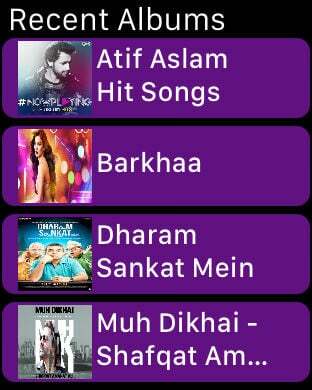 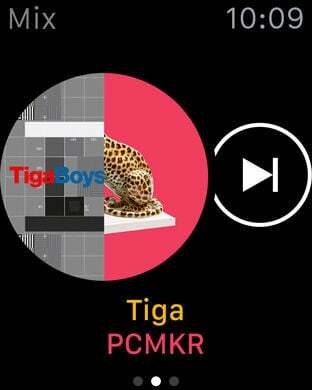 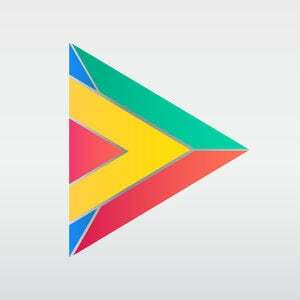 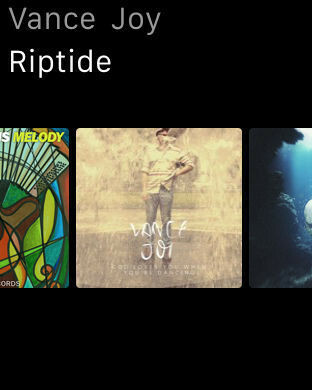 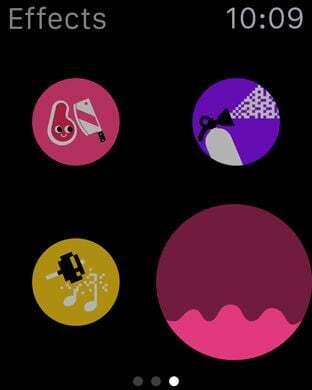 Just tilt and twist your phone to mix music flawlessly. 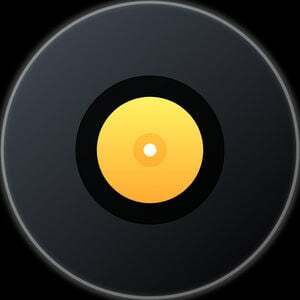 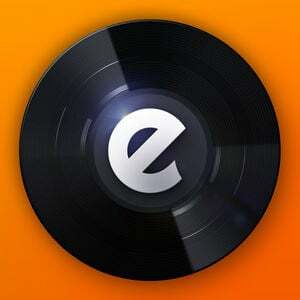 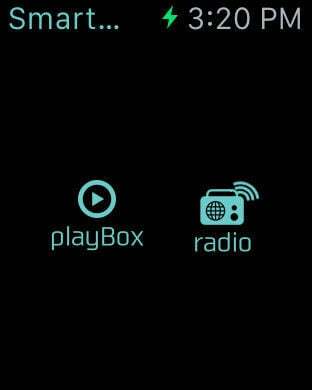 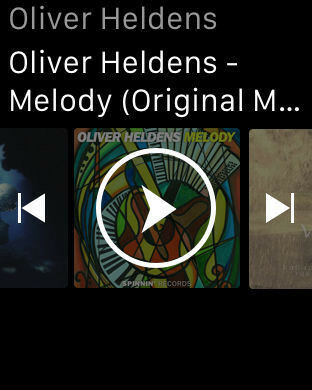 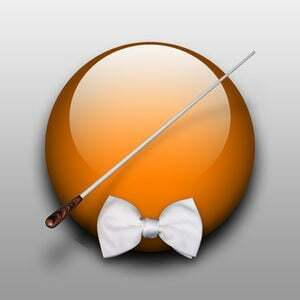 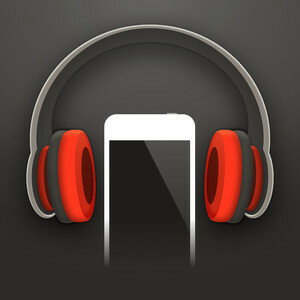 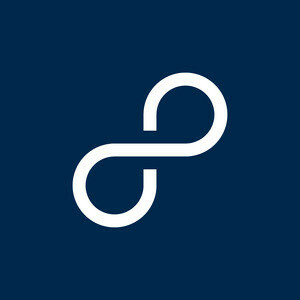 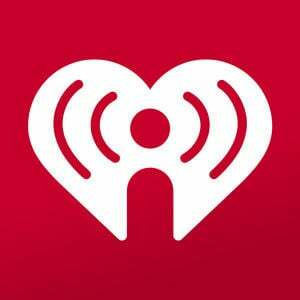 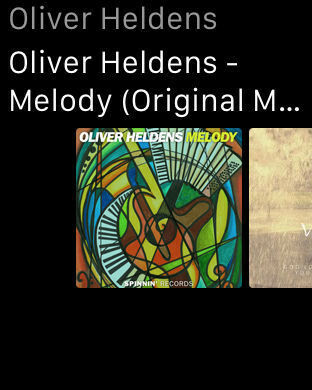 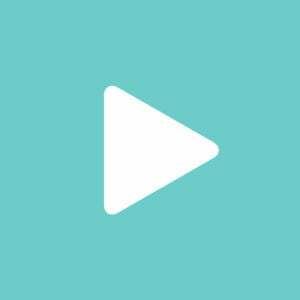 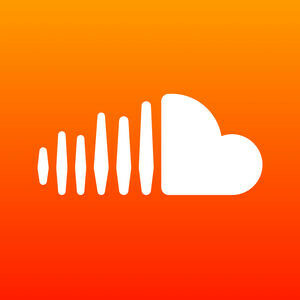 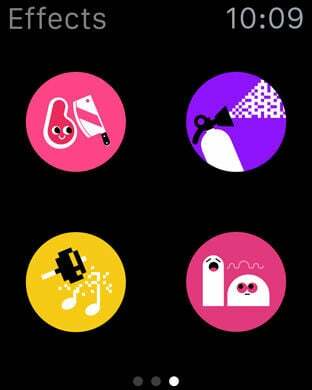 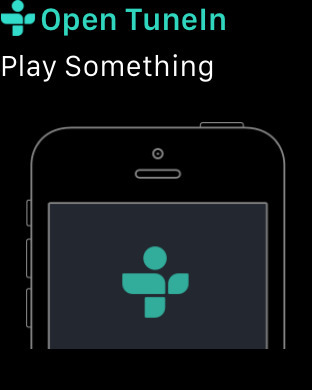 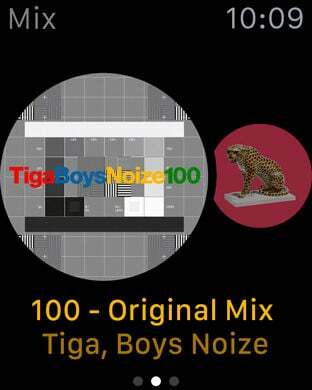 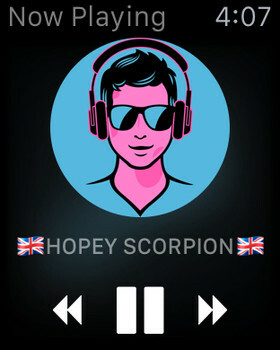 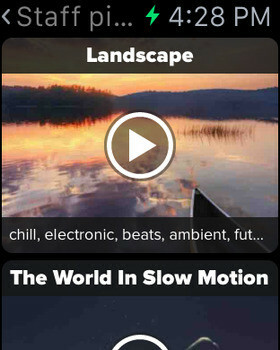 Play live for thousands across the world, and remix other DJ’s music into your own creation. 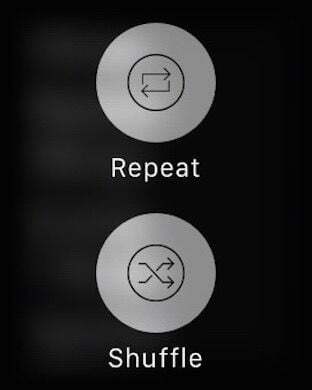 Easy to learn and hard to master, Crossfader is the world’s simplest DJing tool.
" 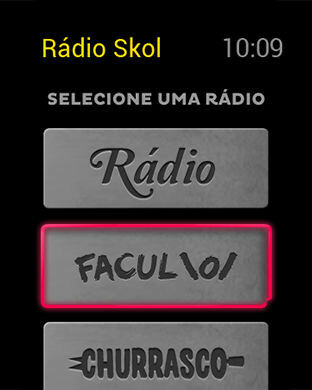 A rádio online mais redonda da internet, agora com novidades que cabem dentro do seu bolso. 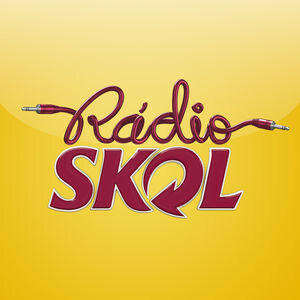 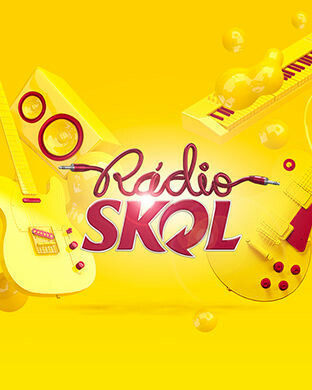 Baixe o aplicativo da Rádio Skol e leve com você milhares de músicas pra curtir a qualquer hora, em qualquer lugar. 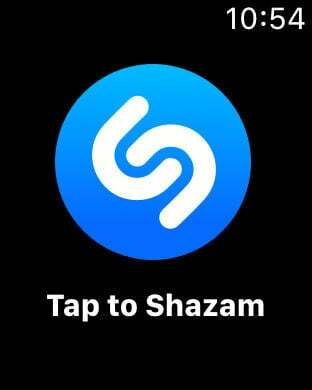 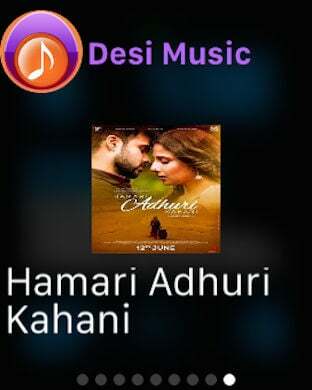 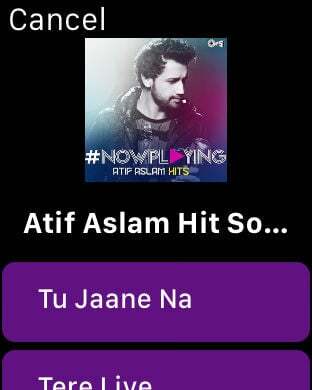 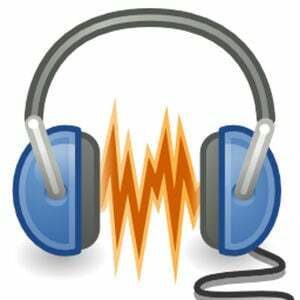 It is an application which carries out post [ of the music name, artist name, and the album name under present reproduction ] to a twitter or Facebook with artwork. 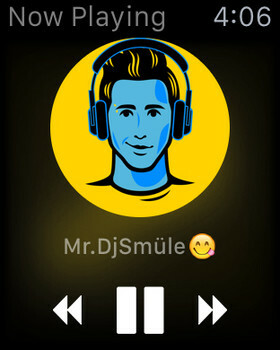 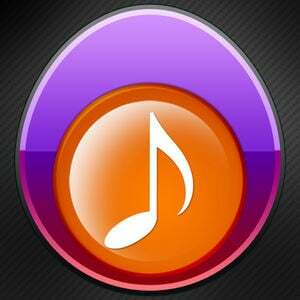 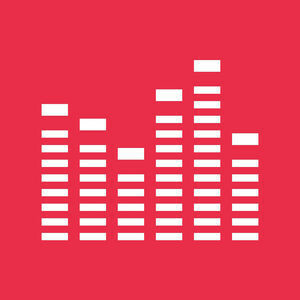 Join the 3 million people who already rock out with Smart Music!